Get a free New York City Identification Card! Visit the IDNYC “Pop Up” Enrollment Center at Flatbush YMCA (1401 Flatbush Avenue, Brooklyn, NY 11210) between February 26th – March 8th, 2018, Monday – Friday 9:00AM- 5:00PM. Please note that the IDNYC Enrollment Center is closed each day between 1-2 PM. Make an appointment by visiting www.nyc.gov/idnyc, by calling 311 and saying “IDNYC”, or visit the IDNYC pop-up site at Flatbush YMCA anytime between today and March 8th. Please click here to view IDNYC Enrollment Center flyer. 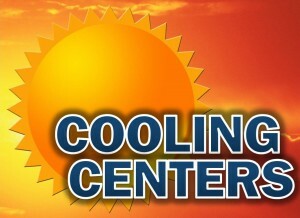 Cooling Centers are open! All NYC residents experiencing discomfort due to heat are encouraged to visit a cooling center located in an air-conditioned public facility. 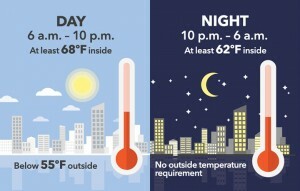 To find the nearest cooling center, visit the NYC Cooling Center website at maps.nyc.gov/oem/cc/. Type your address into the search field on the upper-left corner of the map and then hit “Enter”; or zoom and pan the map to your neighborhood location. To search or view only accessible centers, click the “Accessible Only” button. Click here to learn more about ways to stay cool. 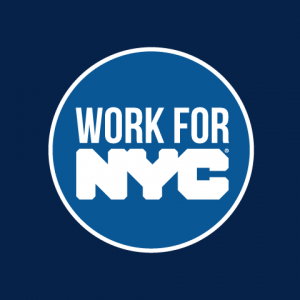 New York City fills many positions through the Civil Service Process which helps ensure that NYC’s hiring process is competitive and fair. The City uses employment examinations to measure a potential candidate’s merit and fitness for a particular title. Taking an exam is frequently the beginning of a hiring process that may lead to employment with the City. Candidates who pass exams will be added to the City’s hire list and will be contacted to interview for available positions. Eligible lists usually remain active for four years. Click here to see current Civil Service Exam schedule. If you are eligible, you may receive a voucher for the purchase and installation of an air conditioner or a fan to help your home stay cool. 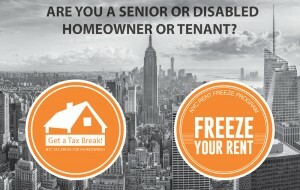 Eligibility is based on income and home cooling needs. One air conditioner or fan, not to exceed $800 including installation, will be provided per applicant household. The HEAP Cooling Assistance benefit opened May 1, 2017. Questions regarding the HEAP program should be directed to your HEAP Local District Contact or the OTDA Hotline at 1-800-342-3009. Click here to visit HEAP website. Do you need assistance paying your heating bill this winter? Heartshare Neighborhood Heating Fund (NHF) is offering $200 grants to all qualified households. 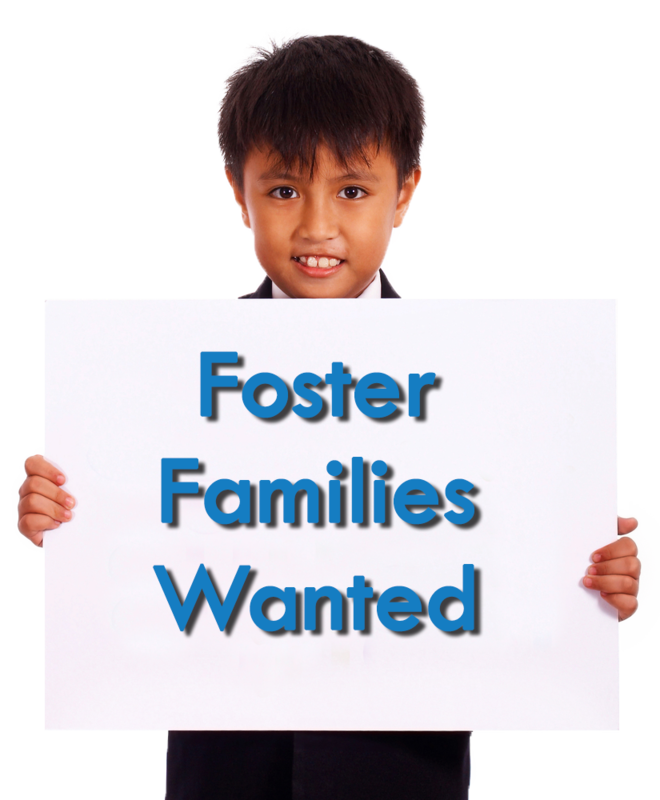 Eligibility is based on household size and gross monthly income. Families can qualify whether they have unpaid bills, zero balance, or even a credit on your bill. As long as you are income eligible, you qualify for the grant. To see if you are eligible, what documentation to bring and for more information, contact a local enrollment site. This program ends March 31, 2017. 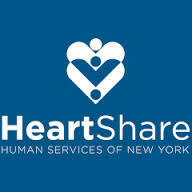 Click here for locations to apply for a HeartShare heating assistance grant. The HEAP Cooling Assistance Benefit opens on May 1, 2017. Those who are eligible may receive a onetime benefit per household for the purchase and installation of an air conditioner or a fan to help cool their home. Please visit OTDA’s website for more information on the eligibility requirements and where to apply. September 8-14, 2014 has been designated as National Lifeline Awareness Week by the New York State Department of Public Service (DPS.) The Lifeline Discount Telephone Service Program offers affordable rates for basic telephone service for income-eligible consumers. To qualify for Lifeline, consumers must participate in any one of a number of federal assistance programs or have an income at or below 135% of the federal poverty guidelines. To find out if you qualify and for more details about the program, please visit their website at www.AskPSC.com. 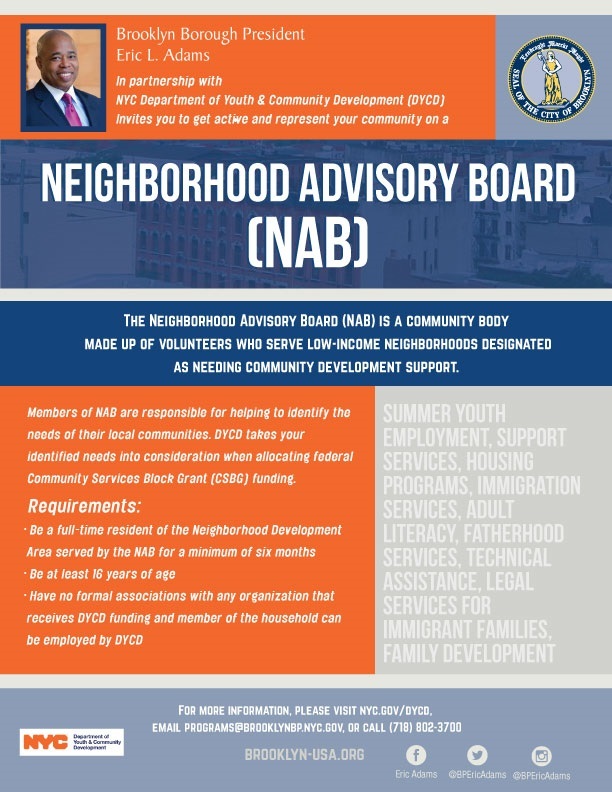 Check out a new community resource available on Brooklyn Community Board 14′s website! Click on square icon on the top right of the map below or click this link to view the full CB14 Nonprofit Organizations Map. Connect with others and share resources at this monthly support group for women affected by cancer. 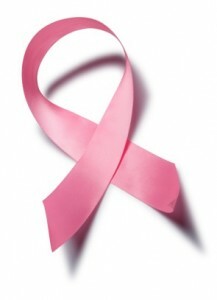 All women are welcome including those newly diagnosed, in treatment or survivors. The NYC Office of Emergency Management announced cooling centers will open Monday, July 16 & Tuesday, July 17, to help New Yorkers stay cool. According to the latest National Weather Service forecast, the heat index is expected to exceed 95 degrees Monday and Tuesday. With temperatures soaring, it is important to keep hydrated and stay cool. During officially-declared heat waves, New York City offers hundreds of cooling centers in air-conditioned public community centers, senior centers, and public libraries around the five boroughs. To find a cooling center or pool near you, call 311 or Click Here to use the online Cooling Center locator. These centers are free and open to the public. Individuals who have no ready access to a cool environment, and particularly those at risk for heat-related illness, should use the cooling centers during a heat wave. 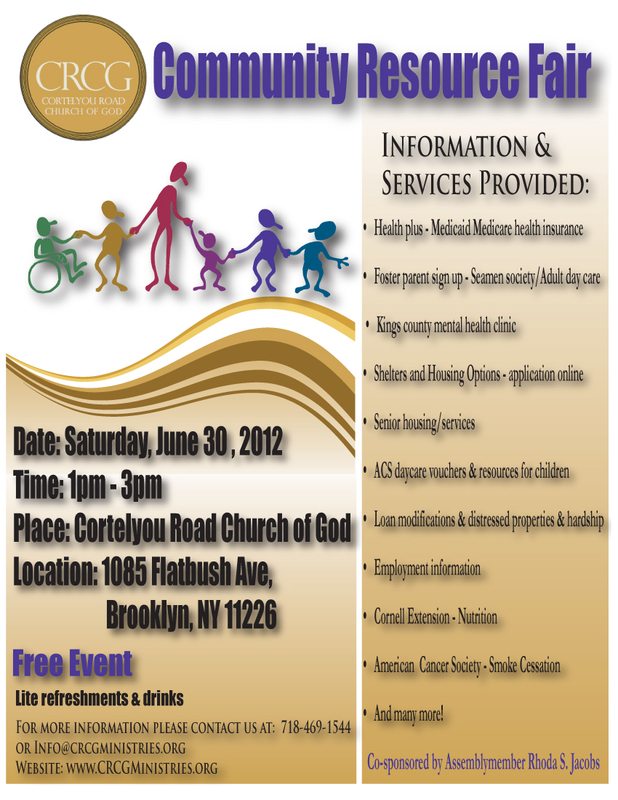 Saturday, June 30, 1-3 PM * Cortelyou Church of God, 1085 Flatbush Ave.
Services provided will include health information, foster parent sign-up, mental health information, shelters and housing options, daycare vouchers and children’s resources, loan modifications, employment information and more! 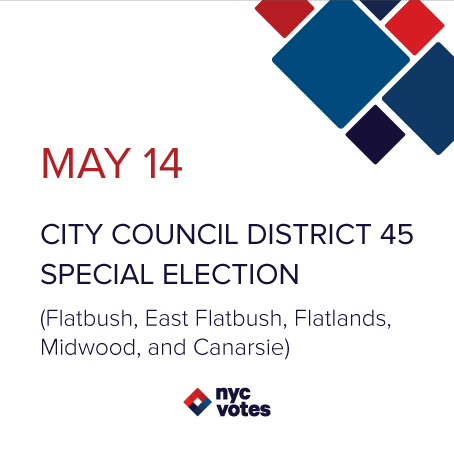 The Community Board 14 District Office will be closed today, Wednesday, May 2 at 2 PM. Midwood High School is hosting a Town Hall Meeting on Thursday, April 19th 2012 at 5 PM. The topic will be on Cyber-bullying and how schools, students, and parents can implement effective measures to deal with this problem. The guest speaker will be ADA Frank Laghezza from the Brooklyn District Attorney’s Office. His presentation will provide insight on how to recognize and resolve matters surrounding cyber-bullying. This meeting is open to the public. 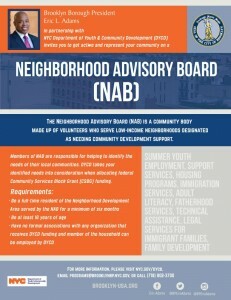 Brooklyn Community Board 14 is pleased to announce that Department of Sanitation Commissioner John J. Doherty has once again approved the Board’s plan for additional Sanitation collection services in portions of the Flatbush, Midwood and Kensington areas to assist our residents in preparation for Passover observances, which commences at sundown on Friday, April 6, 2012. The plan provides for an additional collection. For areas with regular pick up on Monday/Thursday or Wednesday/Saturday the plan provides for an additional collection on Friday, April 6th. 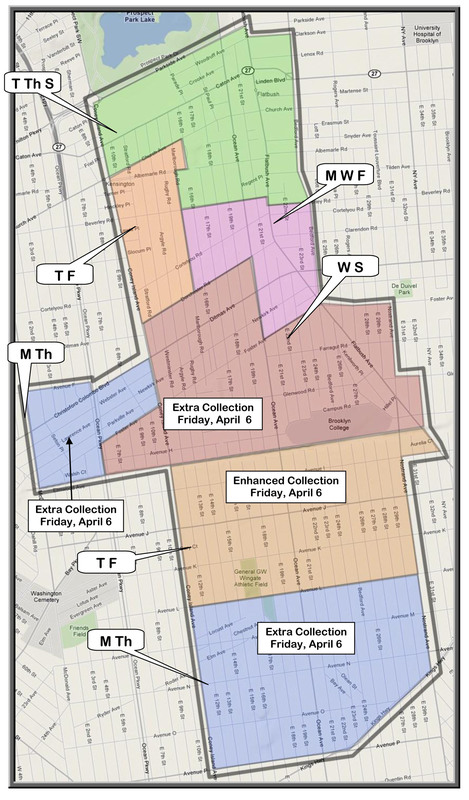 For areas with regular pick up on Tuesday/Friday the plan provides for enhanced collection on Friday, April 6th. 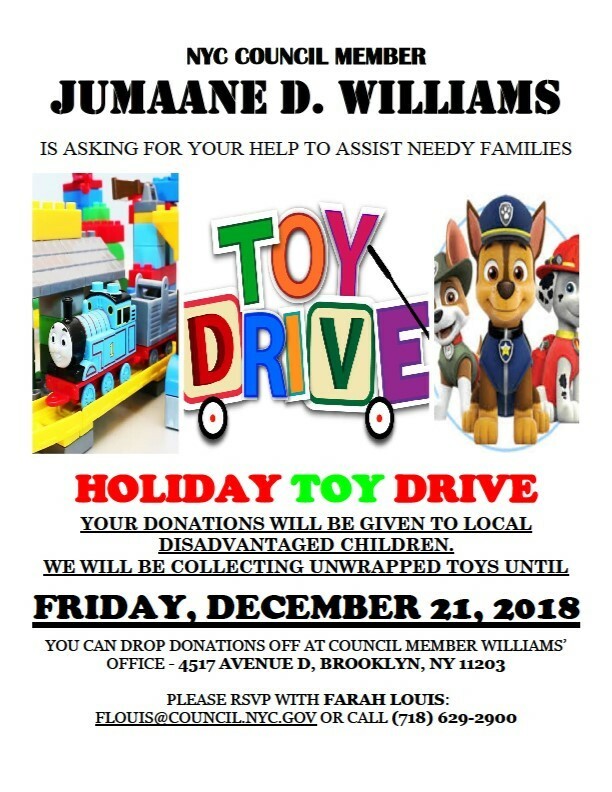 (Click on the map to see a larger image). The additional/enhanced Friday recycling collection will take place from 12:00 midnight to 8:00 AM. Therefore all recycling materials must be placed at curbside on the evening of Thursday, April 5th for collection on Friday, April 6th. The use of plastic bags for these special collections is strongly suggested. All regular refuse materials, including Chometz, should be placed at curbside no later than 11:00 AM on Friday, April 6th.